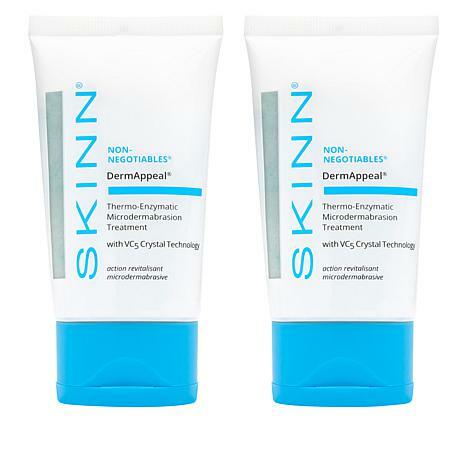 Smoother and brighter looking skin is at your fingertips with this amazing, aluminum oxide-free resurfacing and revitalizing beauty treatment. 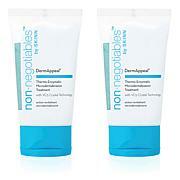 Apply a quarter-sized amount of DermAppeal to wet skin and gently massage in circular motions for 1-2 minutes, concentrating on lined and hyper-pigmented areas. Avoid delicate areas, including eyes, lips and sides of nostrils. Splash off with warm water. Dr. Jeannette Graf M.D. Rejuvenation Pads Give your complexion the attention it deserves with these Exfoliating & Firming Pads. Swipe on one of the quick-acting pads that help reduce the look of fine lines, leaving your skin looking brighter and firmer. Let them help rejuvenate your daily regimen.